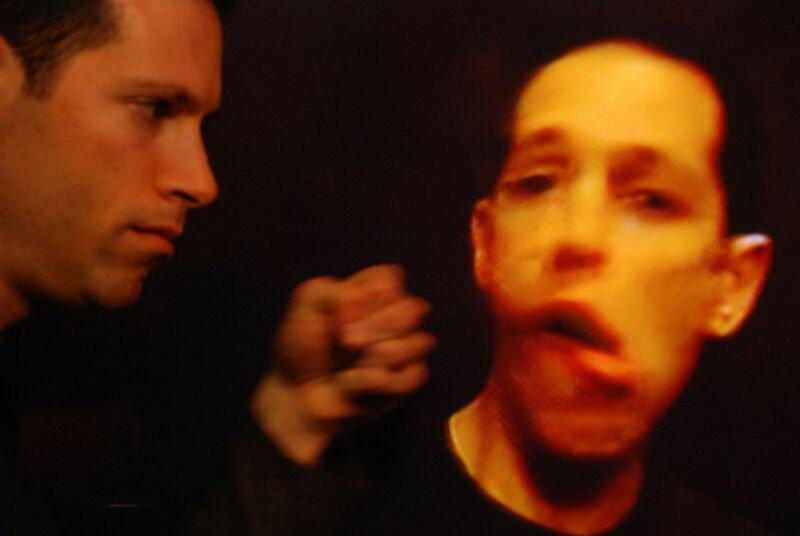 This self-portrait of me punching myself in the face was done with a combination of a Nikon D80, Lumix DMC-ZS3 handheld, and 50-inch Samsung HDTV. It took a couple hours to get the right shot. 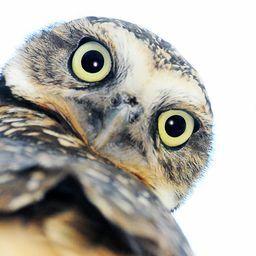 Date Uploaded: Sept. 26, 2010, 11:53 p.m.